Well captured. May I know where this is? 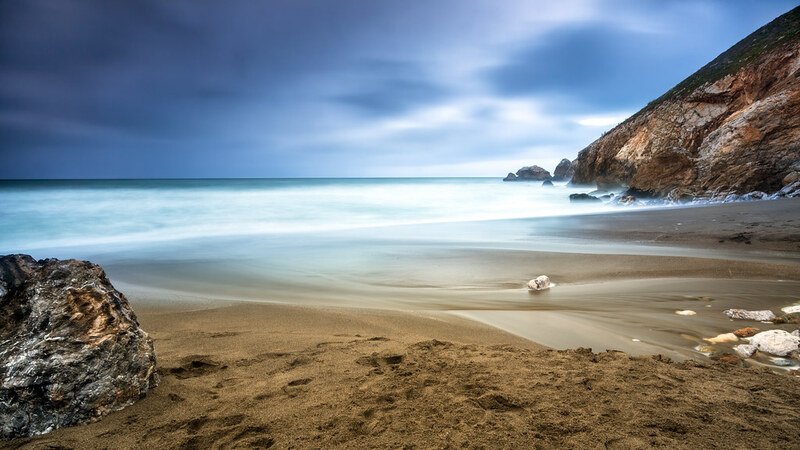 This is Rockaway Beach, in Pacifica, California.